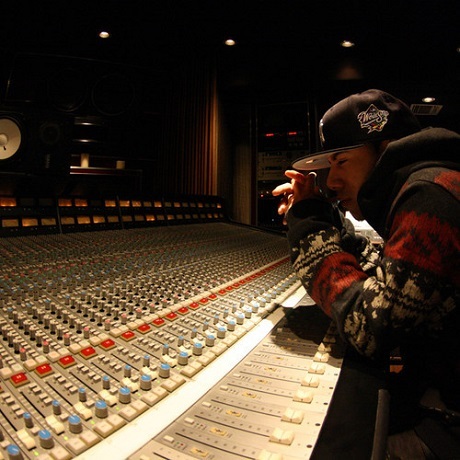 AraabMuzik is apparently putting the finishing touches on his For Professional Use Only II and will be unveiling a series of new tunes in the lead-up to its release. First up is a cut called "BlackOut." The MPC messiah flexes his skills hard on the cut, unfurling a beat both airy and booming, ramming a steady pulse against star-shimmer textures and a garbled vocal sample. It's an atmospheric wrecker, and you can check it out down below. Though a due date has yet to be affixed to For Professional Use Only II, the producer's tweet notes that we can expect to music to arrive every Monday until it drops.